A visit to Whakaari/White Island is a truly unforgettable experience. Cruise across the pristine waters of the Bay of Plenty to New Zealand's most active volcano. Visitors to the island will be taken on an exploration of the volcano's crater to see roaring fumaroles, glittering sulphur chimneys and the spectacular main crater. White Island Rendezvous is the departure point for White Island Tours™ making it the most convenient place to stay. Visit our White Island Tours™ website for more information and bookings. Moutohora (also known as Whale Island) is one of New Zealand's most protected wildlife sanctuaries. Home to a number of endangered bird species like the Little Brown Kiwi, Tieke (Saddleback) and Kakariki, a guided nature tour of Moutohora is a chance to see birds no longer common on the mainland. The island is also home to a number of reptiles and a colony of New Zealand Fur Seals. The tour concludes with a visit to the island's hot water beach where it is possible to dig your own personal spa pool in the sand! Tours depart from White Island Rendezvous. Visit our White Island Tours™ site for more information and bookings. White Island Rendezvous is located within walking distance of a number of points of interest and attractions. 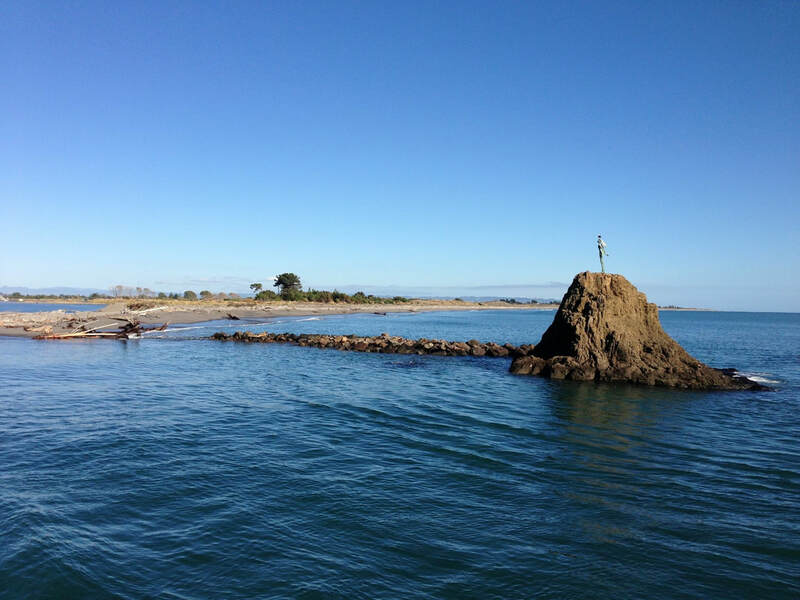 We can help you plan your time in Whakatane, provide directions and book all of your Bay of Plenty activities. 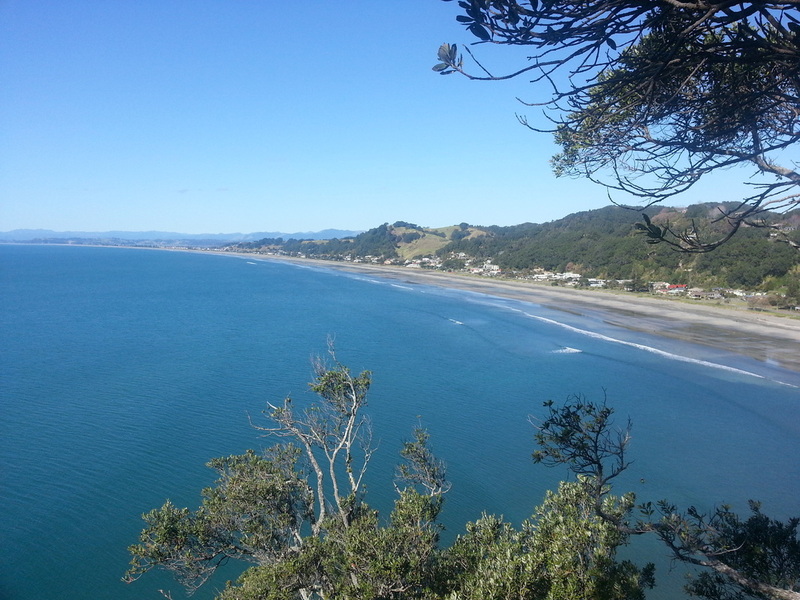 Located only 6 kilometres over the hill from Whakatane, Ohope Beach was named NZ's most loved beach in a poll run by the Automobile Association in 2014. It has 11km of sandy shore and is a safe swimming beach. The area known as West End is popular for surfing and during the summer months a surf school and board hire business can be found there. 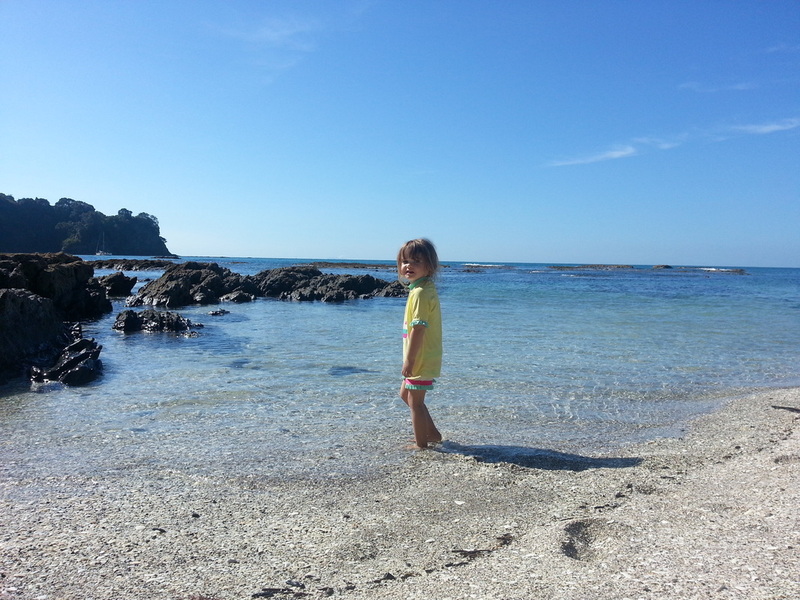 This stunning little bay is located between Ohope and Whakatane and is only accessible by foot or boat. 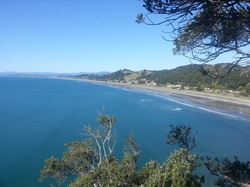 The Nga Tapuwae o Toi walkway can be used to access the beach and it is a 20 minute walk from Ohope's West End or approximately 2 hours from Whakatane. Much of the beach is made up of small shells instead of sand and the rocks create numerous small areas which almost resemble a tropical lagoon. This is a great beach for a family picnic. Stroll just a few minutes from White Island Rendezvous along the riverside walk is the area known as The Heads. Unknown to most, there is a small sandy beach behind the rock wall which is great for those that don't wish to make the drive or walk to Ohope or Otarawairere but are looking for a quick dip! One of the most sacred and historically significant sites in the area is located a 5 minute walk from White Island Rendezvous. This cave is well worth a visit in order to see the carved entrance and to learn it's history and importance. Just a 2 minute walk from the White Island Rendezvous, this beautiful waterfall tumbles down from the escarpment. A sacred landmark to all of the people of Mataatua. Grab a takeaway coffee and chill out in the picnic area with the relaxing sound of the waterfall and the birdsong. The recently completed Museum and Exhibition Centre known as Te Koputu is located in the centre of the main street shopping area. The museum has a number of displays about local history and frequently changing art exhibitions. This walkway runs alongside the Whakatane River from the bridge entering Whakatane to the river mouth. It passes by White Island Rendezvous so is perfect for a sunset stroll or an early morning jog. There are a number of points of interest along the walkway such as a Waka (Maori Canoe) and some interesting sculptures. There are also three playgrounds for the younger members of the family! The walkway also passes the Whakatane Gardens. Also located alongside the Whakatane River this is a great activity for families or any train enthusiasts. Visitors can ride the miniature trains. The railway operates on Sundays during the school holidays and other Sundays throughout the year. Running dates can be found on their website. One of the most amazing waterfalls in NZ! This waterfall is located in the forestry area behind the township of Kawerau. What makes these falls so impressive is that they come out of a hole in a rock face. The falls are a 20 minute walk from the carpark however it is well worth the extra effort to follow the track to the top of the escarpment and witness the river disappearing underground.